Give your truck exhaust system a serious style upgrade with Flowmaster exhaust tips. Flowmaster offers a variety of different styles and sizes to give your exhaust the complete look. 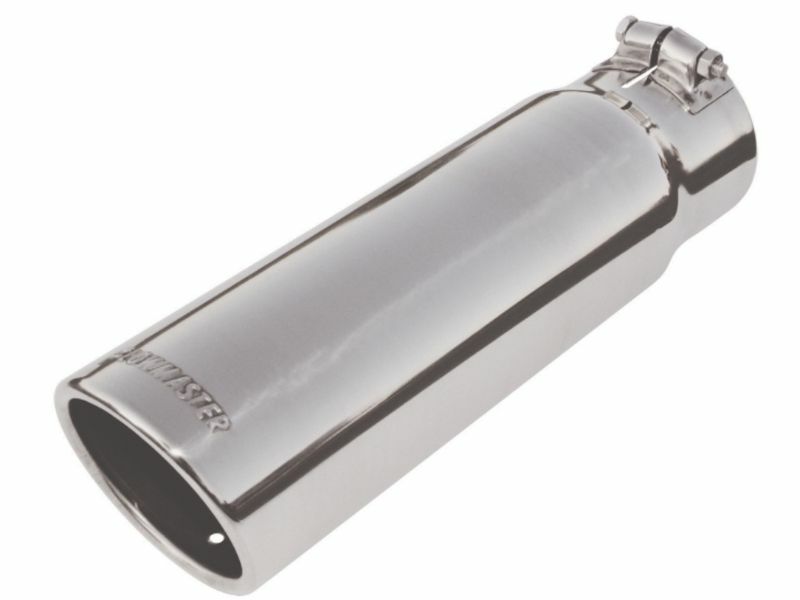 Flowmaster exhaust tips are constructed out of T-304 stainless steel that has a polished look or Ceramic Black. Each tip is easy to bolt-on taking only a few minutes. Give your truck the look and quality you deserve with Flowmaster exhaust tips. Flowmaster exhaust tips are easy, bolt-on installation. If you have any questions, give us a call at 877-216-5446. 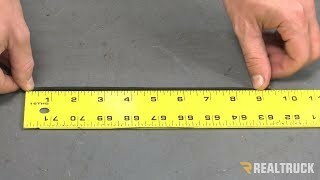 If you have any questions on how to measure your tailpipe, see the video below explaining the process, helping to ensure you get the correct tip, the first time.